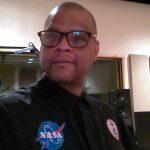 Anthony Brown is Web Producer at Michigan Radio. His duties at the station include website production as-well as on air and streaming production. Anthony has worked at Michigan Radio since 2014. 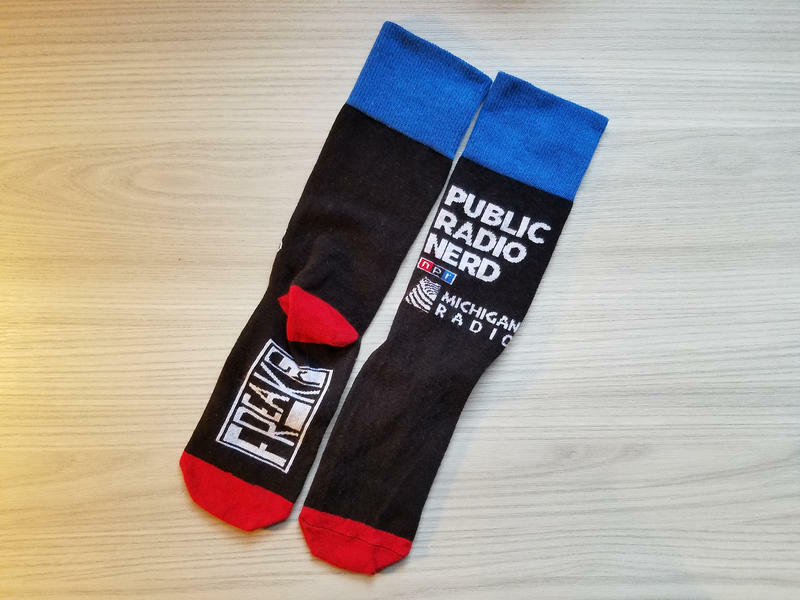 To get your own NPR Public Radio Nerd Socks, make your gift now. To get your own Michigan Radio Facts Matter Socks, make your gift now. What happens when the controversies of politics and the realities of life intersect with the sports we love to watch? Issues like domestic violence, players kneeling for the national anthem, and payoffs to college players have all helped to move stories about our favorite players from the sports page…to the front page. Join Michigan Radio’s Morning Edition host Doug Tribou as he talks with sports experts about some of the controversies facing the world of sports. Joining Doug will be author and Michigan Radio sports commentator John U. Bacon, former NBA player and UM 'Fab Five' member Jimmy King and sports journalist Joanne Gerstner. 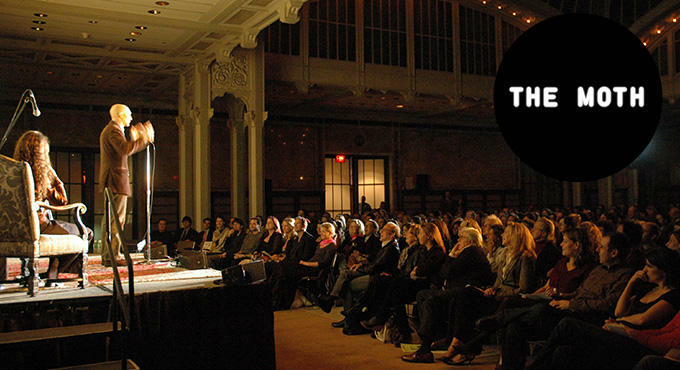 Enter to win a pair of tickets to see David Sedaris. This contest has ended. Winners were notified October 25, 2017. 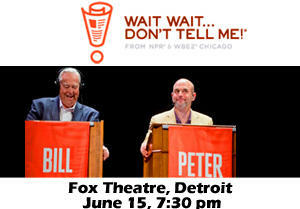 The celebrated NPR humorist and bestselling author returns for an evening of captivating conversation and social satire. His sardonic wit and incisive social critiques make David Sedaris one of the world’s pre-eminent humorists. He slices through cultural euphemisms and political correctness with masterful satire and keen observations on the human condition. This trip is SOLD OUT. 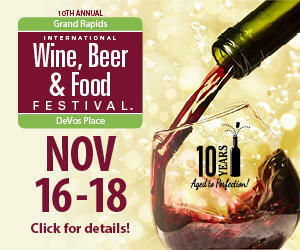 Check back for more future travel opportunities from Michigan Radio. 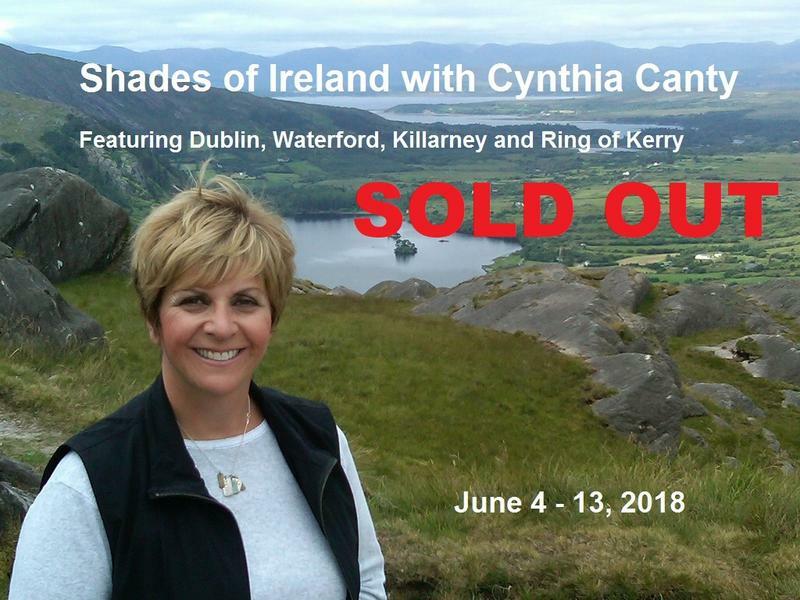 Join Michigan Radio’s Stateside host Cynthia Canty for a fabulous tour of Ireland in June, 2018. Cynthia has enjoyed a life-long love affair with Ireland. It began when she spent her junior year of college at University College Cork. There she met Cork City local Sean Canty…and the two have been married 41 years. Cynthia has made dozens of trips back to Ireland through the years, and has come to know Ireland intimately. She looks forward to sharing “her” Ireland with Michigan Radio listeners! On this trip, you’ll visit Ireland’s vibrant capital city-Dublin, experience the Ring of Kerry, overnight on the grounds of a regal castle, enjoy hearty Irish meals…and of course, kiss the famed Blarney Stone. That’s just to name a few of the great experiences that await you. When you join Cynthia on this trip, you'll enjoy a unique vacation and proceeds from the trip help support programming on Michigan Radio. You can learn more about our Shades of Ireland trip by watching this video from our recent travel presentation. For pricing, itinerary and to sign up, click here. This contest has ended. Winners were notified on Thursday, September 28. 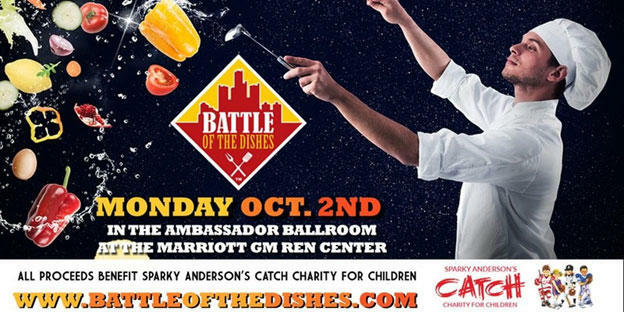 Battle of the Dishes, a fundraiser for CATCH – Sparky Anderson’s Charity for Children, will offer an opportunity for Detroit Chefs to showcase their talent and creativity, while highlighting some of the most innovative cuisines around the city of Detroit. You definitely will not want to miss a bite of this. Most people would agree that public K-12 education in Michigan is facing challenges – issues like teacher turnover, budget cuts, and reduced enrollment due to the growth of charter schools. And the most recent Annie E. Casey Foundation Kids Count Report ranks Michigan 41st in the country for education outcomes. Join Michigan Radio’s Morning Edition host Doug Tribou as he talks with education experts about the major challenges facing public schools in Michigan, and potential solutions. This past June, President Trump fulfilled a campaign promise when he announced that the United States would withdraw from the 2015 Paris climate accord, and end the implementation of carbon reduction targets set under the Obama administration. 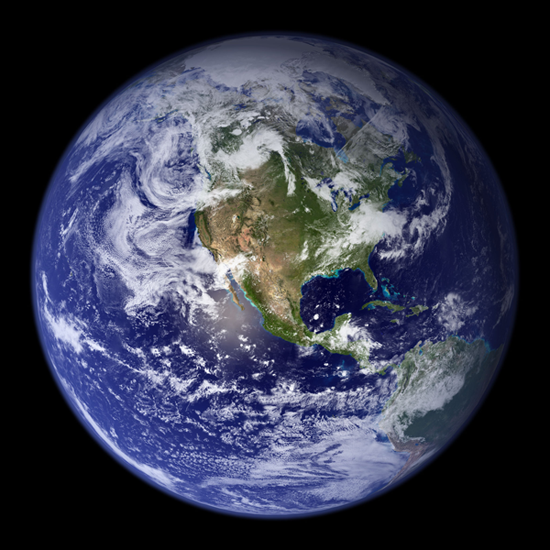 What are the implications of this decision on climate policy in the United States? And can local governments and the private sector fill in the void left by the federal government? This July marks the 50th anniversary of the 1967 Detroit uprising, a civil disturbance that turned into one of the deadliest and most destructive riots in the history of the United States. The uprising resulted in dozens of deaths, thousands arrested, and National Guard and U.S. Army units deployed to patrol the streets of Detroit. Enter to win a pair of tickets to see The Capitol Steps on July 4! Enter to win a pair of tickets to the Cinetopia International Film Festival. This contest has ended. Winners were notified on May 30, 2017. 2017 has already been an eventful year in politics, with the start of the Trump presidency, a single party controlled yet divided Congress, and lots of action in the state legislature. Join Michigan Radio’s “It’s Just Politics” team of Zoe Clark and Rick Pluta and other political pundits for this special Issues & Ale event under the Annex Tent at the Ann Arbor Summer Festival as we discuss what it all means for Michigan. The first several months of Donald Trump’s presidency have passed, and it’s been eventful so far. Join Michigan Radio’s senior political analyst Jack Lessenberry and a panel of political experts as we take a look at the Trump administration’s plans and actions so far, and the impact they may have on Michigan. This contest has ended. Winners were selected on May 16, 2017. 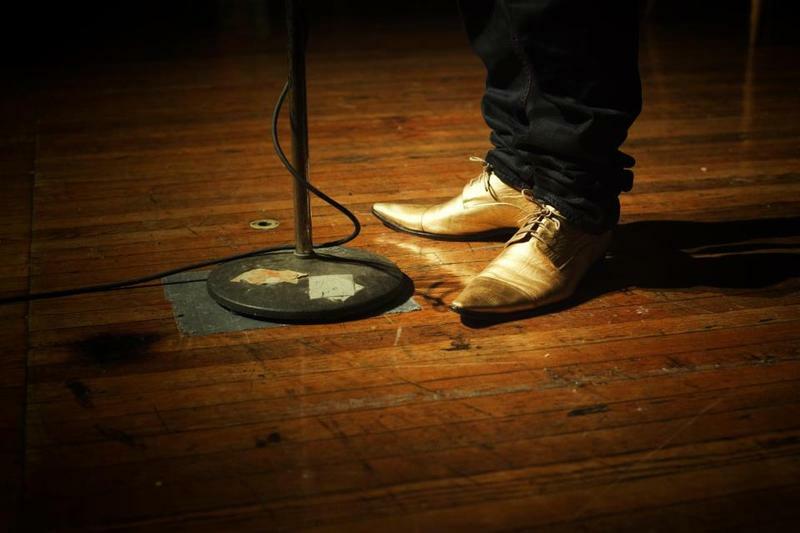 The Moth presents the GrandSLAM, Tales of new horizons. Checkpoints and firsts. Growing pains and ice breakers. Pioneers, explorers, and builders. Pulling up anchors and digging in. We have received confirmation that the Michigan Radio app has been successfully updated and now running on Apple iOS V10.3. On Monday, March 27, 2017, Apple officially released iOS 10.3 to the public. We want you to be aware that this update is causing issues with some of the apps in the App Store, including the Michigan Radio V4 app. We are working with the developers of our app on fixing the problem that this update has caused. This contest has ended. Winners were selected on March 24, 2017. The Who visits Grand Rapids in July for one of only four US gigs this summer beyond their Las Vegas residency. 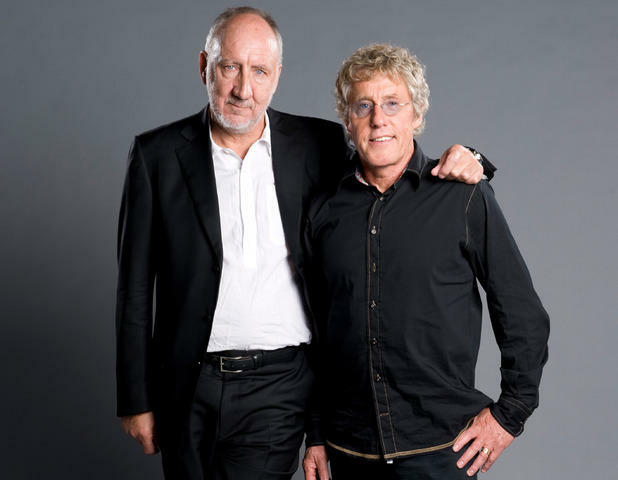 Don’t miss this chance to see Pete Townshend and Roger Daltrey play all your Who favorites live! 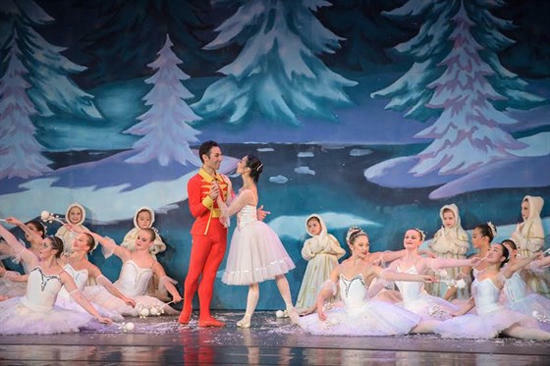 Tickets for the show go on sale to the public on Friday, March 24. This contest has ended. Winners were selected on May 10, 2017. 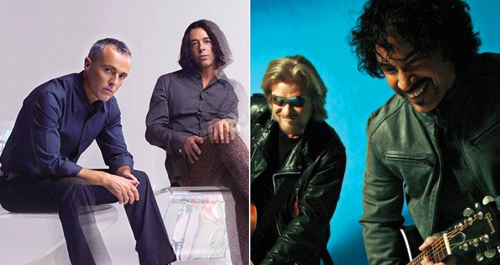 Rock and Roll Hall of Famers, Daryl Hall & John Oates, are partnering with international multi-platinum selling band, Tears For Fears, for a 29-city North American tour that will visit the Joe Louis Arena on Wednesday, May 17 at 7 p.m. as part of the “Farewell Season at The Joe”. 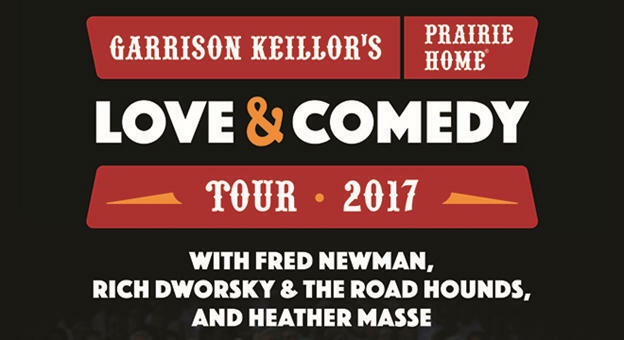 The summer arena tour will also feature a special acoustic performance by opening act, Allen Stone. The Ann Arbor Film Festival is the longest-running independent and experimental film festival in North America, established in 1963. Internationally recognized as a premiere forum for independent filmmakers and artists, each year's festival engages audiences with remarkable cinematic experiences. This contest has ended. Winners were selected on April 21, 2017. Purple Rose Theatre, Chelsea, Mich.
On Halloween night, two couples prepare to attend an annual costume party. 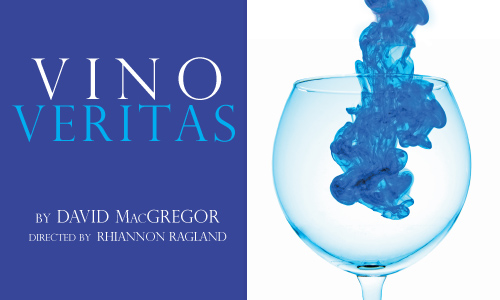 Though the evening begins as usual, familiar traditions unravel when the foursome shares a bottle of South American ceremonial wine made from the skin of blue dart tree frogs. Under the influence of this tribal truth serum, the couples experience an unpredictable night of unbridled honesty that stretches the bounds of their friendship forever. This contest has ended. Grand Rapids winners were notified on March 15, 2017. Novi winners were notified on February 21, 2017. The annual Cottage & Lakefront Living Show is a preseason destination for property and vacation homeowners or those looking to buy, build, rent or maintain cottage and lakefront property. Show goers will find plenty of exhibits for building or renting a cottage, replacing a dock or seawall and adding cottage furnishings or water toys. Does it drive you crazy when someone uses "literally" to mean "figuratively," or "impact" as a verb, or "they" as a singular pronoun? 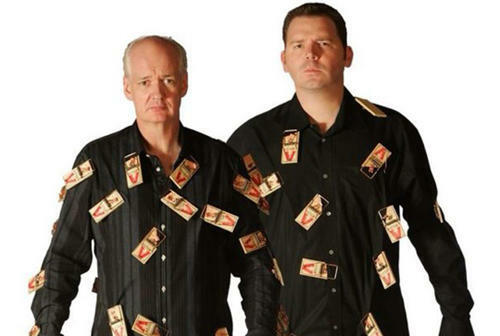 And how did "YOLO", "bracketology," and "ginormous" become actual words? America’s news media landscape has changed dramatically over the past several years. Newspaper circulation continues to decline and many newsrooms of all types are cutting reporting staff. This contest has ended. Winners were notified on February 3, 2017. 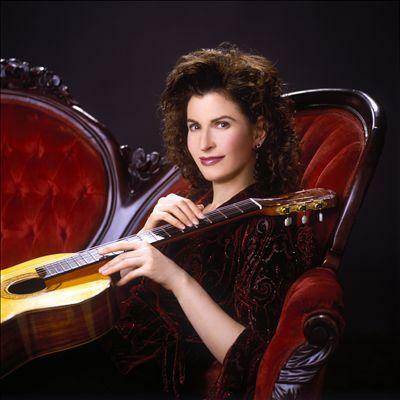 Multiple Grammy Award winner Sharon Isbin joins the Lansing Symphony for a flavorful evening of music with Rodrigo’s sultry Concierto de Aranjuez. Traveling musically from Spain to the Americas, prepare yourself for a splashy and energetic night, full of exotic rhythms and rich harmonies!